About the Exhibition: Photography has almost as many celebrated artists as it does technical processes. It is an art that has become ubiquitous with digital media and cell phone technology; having over a billion images created around the world on a daily basis. However, imagery has also seen resurgence and inventiveness in many analogue techniques. This exhibition has invited 18 artists who are still using toy cameras, lens-less photographs and alternative processes to create imagery in our increasingly digitizing world. 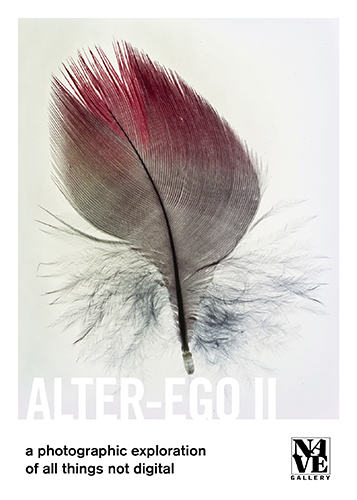 “Alter Ego II” celebrates the future of photography, the equal alternative to our ever pixilating view.